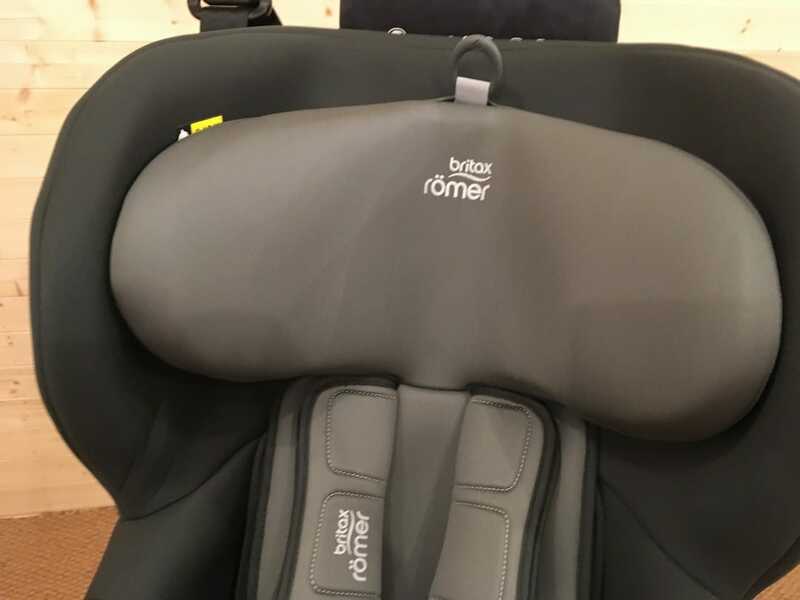 The Britax Trifix i-Size Car Seat is a forward facing car seat that’s the perfect follow-on car seat to an infant carrier. Suitable for use from 76cm – 105cm (approx. 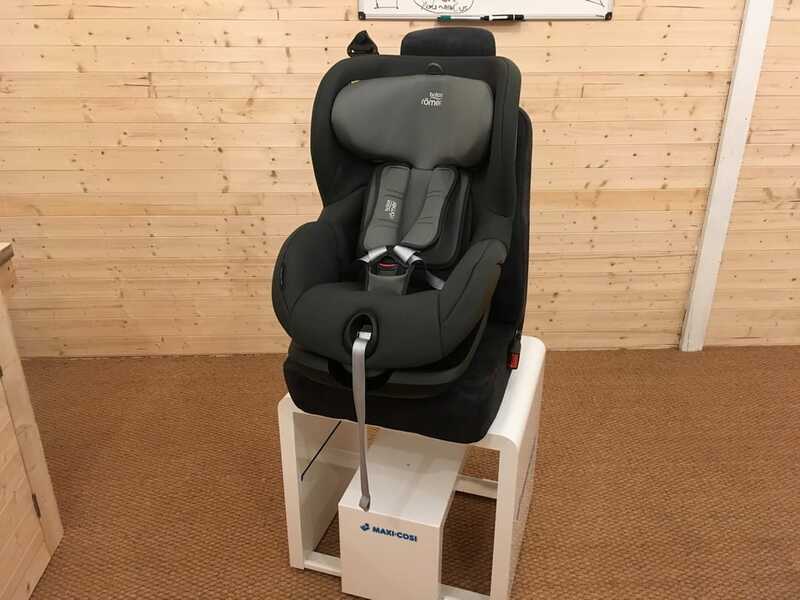 15 months – 4 years), the Trifix i-Size Car Seat has been tested to the i-Size safety standard. 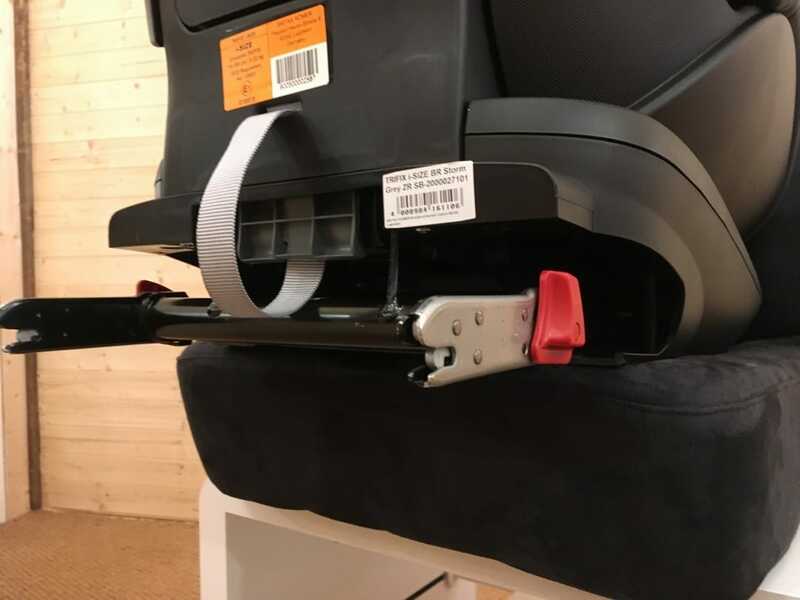 Britax’s brand new patented Pivot Link System directs the force first downwards during a collision, then into the vehicle seat, and forwards to reduce the risk of head and neck injury. The intuitive technology of the top-tether attachment stops the car seat from rotating during a collision, it also reduces forward movement. 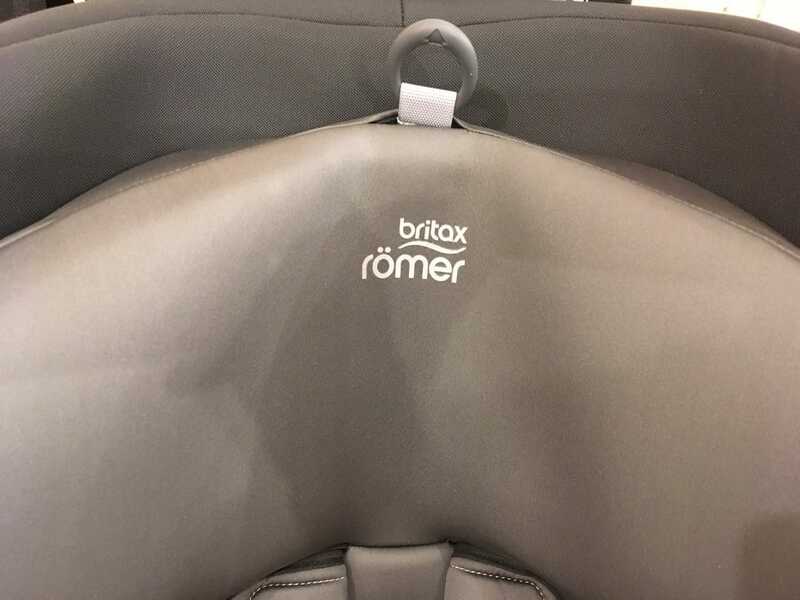 Britax have also created a unique pattern for the car seat’s top tether, allowing it to rip in a controlled fashion to absorb the forces in the event of a front impact. The V-shaped headrest has also been specifically designed to control the movement of your child’s head during a collision. Britax have also added brand new neoprene performance chest pads to the design of the Trifix. They help reduce your child’s movement in the event of an impact. The harness has also been designed to evenly distribute distributes the forces of the impact. Soft, padded side wings also act as a protective cocoon that helps to absorb the force from a side impact, whilst integrated SICT acts as side impact protection during a side collision. Installation of the Britax Trifix i-Size Car Seat is completed in two easy steps. Simply release the ISOfix arms, then push them into your vehicle’s ISOfix points until the indicators turn green. Once you have done this, you need to thread the top tether through the seat headrest/over the back of the vehicle seat and hook it onto the top tether point in your car. Then, pull it tight until the indicator also turns green. The Britax Trifix i-Size Car Seat has four different recline positions, letting your little one find that perfect travelling position as they grow. 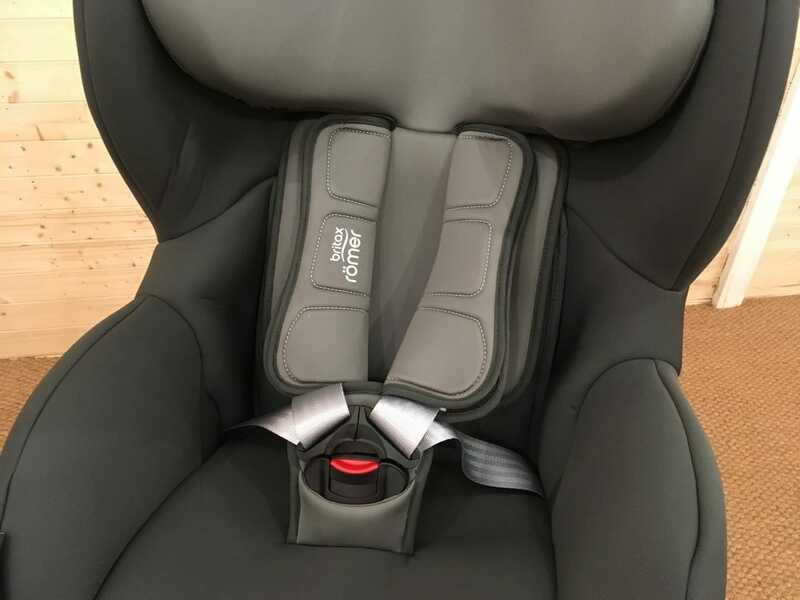 There is also a padded 5-point harness that will keep your child perfectly secured into the seat, whilst the harness and headrest that can be adjusted from the front of the seat let you adapt the seat to fit your little rider. For practicality, the car seat also has machine-washable seat covers. They are quick and easy to remove, plus, you won’t need to remove the harness before hand. The Britax Trifix i-Size Car Seat is an i-Size rated car seat that provides all-round protection for your child. It has been designed to follow-on from your infant carrier and is installed using ISOfix and top-tether points. Suitable from approximately 15 months – 4 years, the Trifix i-Size Car Seat provides the perfect combination comfort, practicality and safety.